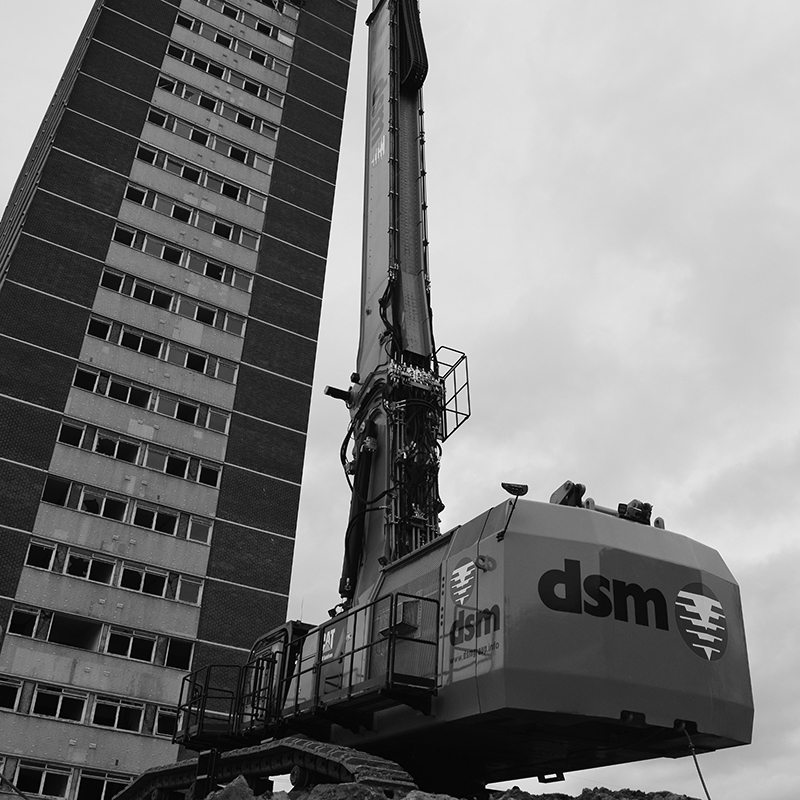 Andun have more than 25 years’ experience providing temporary works design and demolition consultancy services. Our expanding team operate from our Head Office in Chelmsford Essex and our Northern office near Manchester which opened in 2017. Our team of engineers provide design support to projects large and small across the UK and internationally. 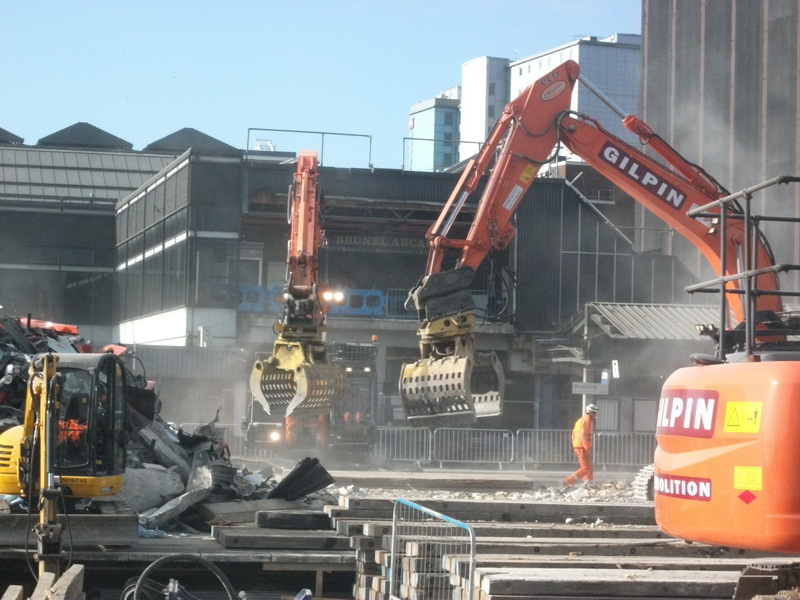 This includes extensive temporary works and demolition experience within the railway environment. Andun have an excellent reputation and established track record within the construction industry, having delivered successfully on some of the largest infrastructure projects of the last two decades. Our commitment to quality and delivering efficient solutions to complex engineering challenges has seen us recognised as members of the 2017 Parliamentary Review for construction and engineering. This means we are one of just a handful of companies selected each year to be the voice of our industry. We were selected due to the unique and forward-thinking approach to engineering solutions and employee development. Our expertise allows us to understand and develop the correct solution for the engineering challenges our clients face. This can include using 3D modelling and our in-house 3D printing capability to demonstrate innovative designs to stakeholders before implementation. 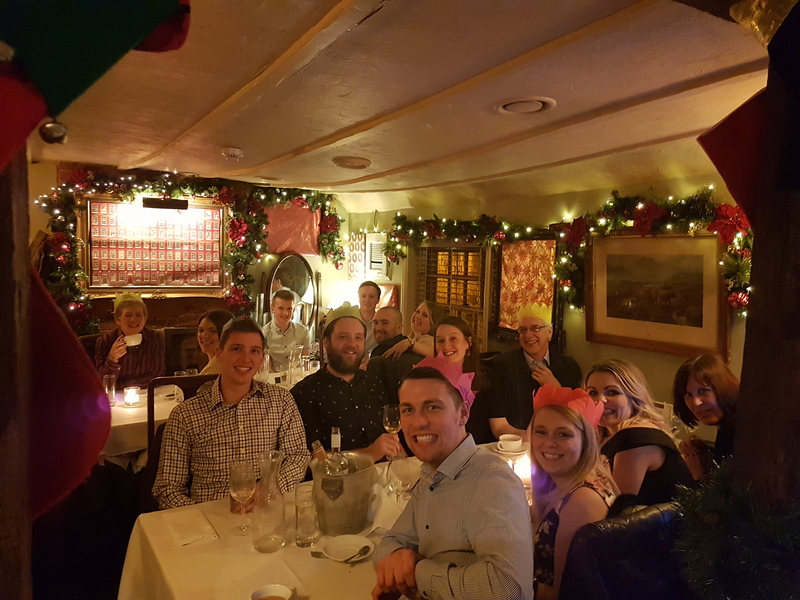 The Andun team has grown significantly over the last five years and this has been supported by our commitment to developing the next generation of engineers within the business. Our growth has been built on the development of apprentice and graduate engineers. We have created and continue to operate an Institute of Civil Engineers (ICE) approved training scheme and all our training is structured to combine on the job training, responsibility and academic qualifications.